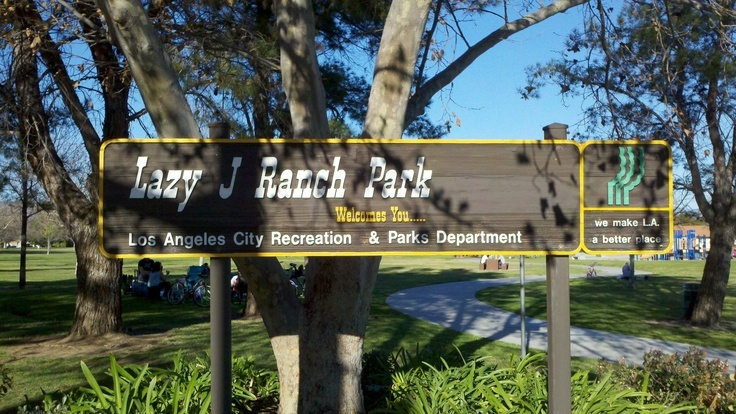 West Hills Neighborhood Council | Events | How would you like to fix the fence at Lazy J Ranch? How would you like to fix the fence at Lazy J Ranch? The wrought-iron fence surrounding Lazy J Ranch Park is badly corroded and needs replacement. Now, residents of West Hills are being asked how they would like to fix the problem. Some of the options include installing a new wrought-iron fence, using plastic-coated chain-link or corral fencing, or removing all fencing from the park’s perimeter. Each option comes with a different price tag. The West Hills Neighborhood Council’s Beautification Committee is working with the office of Los Angeles City Councilmember Mitchell Englander (12th District) and the Department of Recreation & Parks to reach out to community members and collect their ideas.